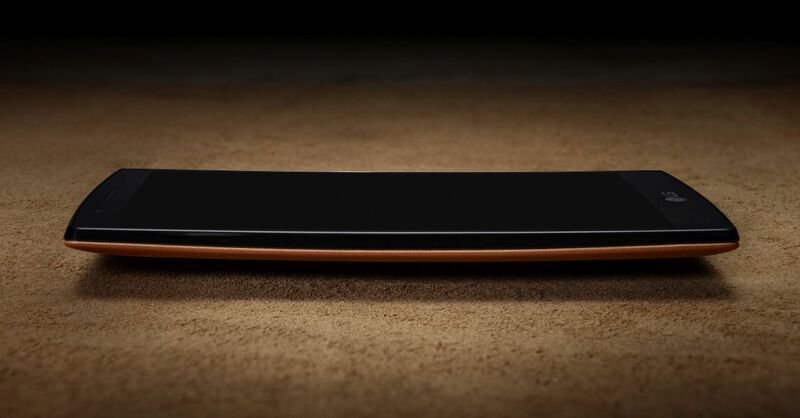 LG Electronics has unveiled the flagship device of 2015. The LG G4 is the latest offering from G4, they’re continuing the legacy of its solid flagship range. LG G4 has Qualcomm Snapdragon 808 Processor, 5.5-inch Quad HD IPS Quantum Display with 2560 x 1440 resolution and 538 ppi, 16MP Rear camera and 8MP front camera. 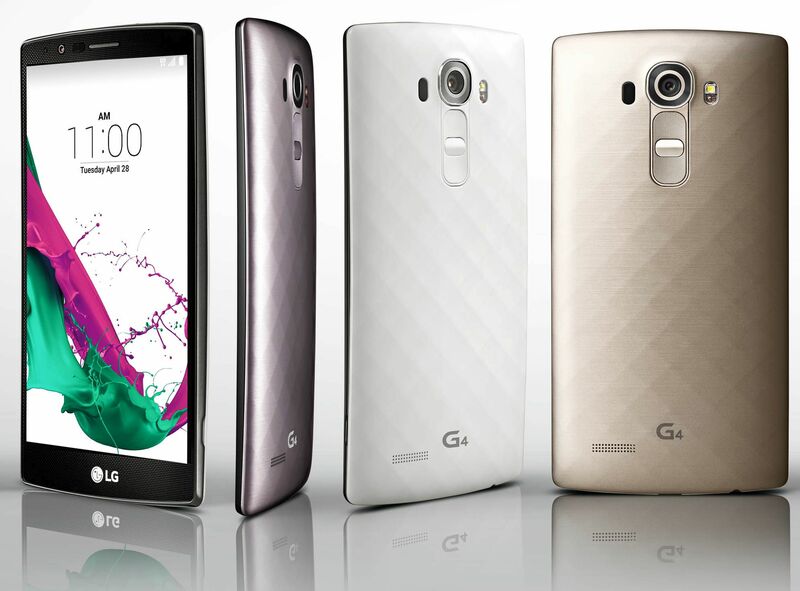 The G4 also comes with 3GB LPDDR3 RAM, 32GB Internal Memory and microSD slot. 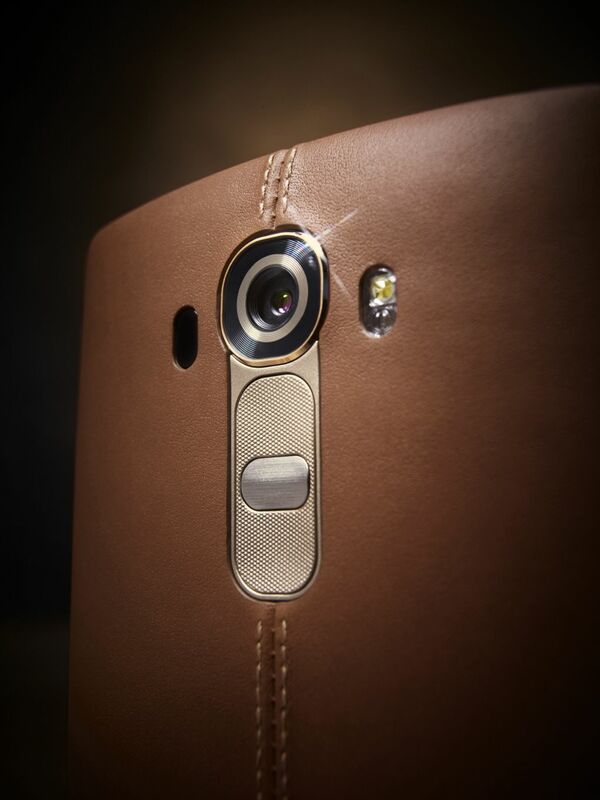 Most of the manufacturers are going for Metal, LG decided to go for Leather. 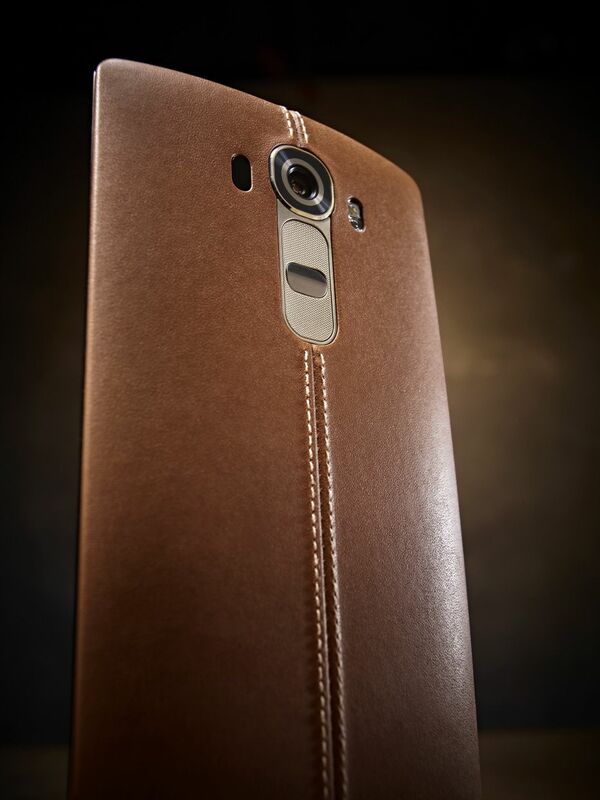 The LG G4 is available in handcrafted full grain leather and also in pure Ceramic White with 3D patterns, artisan-forged Metallic Gray as well lustrous, Shiny Gold. There is also a slight Arc which runs along its entire body. Last year, LG came with Laser Focus technology and this year, LG come up with F 1.8 aperture lens which allow 80% more light than G3. The F/1.8 aperture is further improved by OIS 2.0. OIS 2.0 is improved over OIS+ by expanding the range of image stabilization from one degree to two degrees on the X- and Y-axis and adding a third axis for the first time. The Manual mode for Pro Photographer with Shutter Speed control & RAW support. The Manual mode in G5 allows the photographer to control the focus, shutter speed, ISO, exposure compensation and white balance. You can also save photos in RAW format.